Japan has announced that the name of its new imperial era, set to begin on 1 May, will be “Reiwa” – signifying order and harmony. Join in Lupin’s latest adventure presented with XR Technology. The world’s top theme park event celebrating Manga has returned for 2019. Universal Studios Japan has launched its latest Universal Cool Japan event. The fifth annual event features Detective Conan and Lupin the Third which runs through June 23rd. 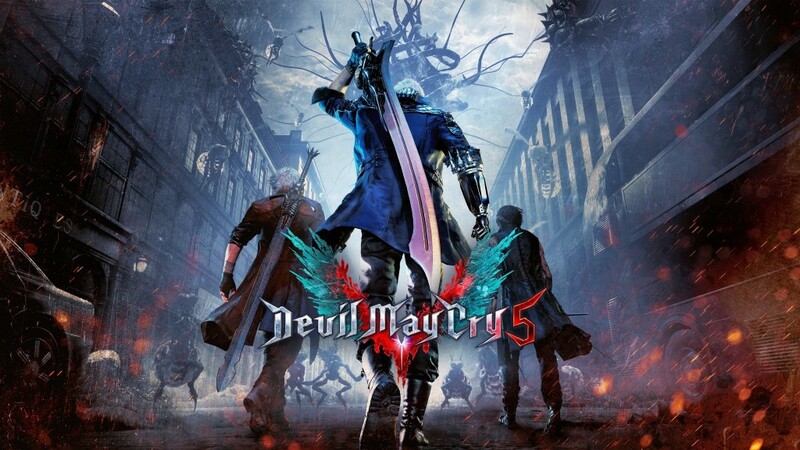 Attack on Titan, Godzilla, Evangelion, and Pretty Guardian Sailor Moon will be featured from May 31st through August 25th. Fanime celebrates its 25th Anniversary with two more great guests. 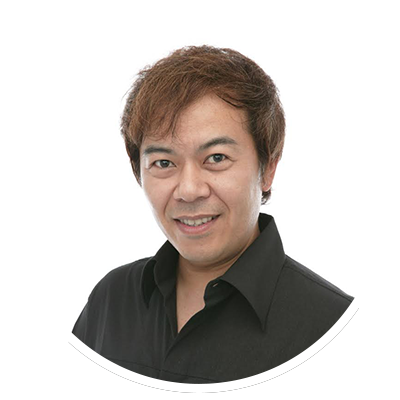 Nobutoshi Canna is a veteran Japanese voice actor affiliated with Aoni Production. He started his career as a child actor when he was just three years old. After joining fellow voice actor and sempai Toshio Furukawa’s theater troupe, he was introduced to voice acting where he made his debut in 1991. Mr. Canna’s notable roles include Lancer in the Fate/Stay series, Kabuto Yakushi in Naruto, Guts in Berserk, Tasuki in Fushigi Yugi, Basara Nekki in Macross 7, and Ban Mido in GetBackers. His amazing voice can also be heard in a number of video games including as Knuckles the Echidna in the Sonic the Hedgehog series, Cao Pi in Dynasty Warriors, Takaya Sakaki in Persona 3, and Randy in the Angelique series. Aya Hirano is a Japanese voice actress, screen actress, singer and television personality affiliated with Grick. She rose to fame in 2006 with her portrayal of the titular character in The Melancholy of Haruhi Suzumiya where she also performed many of the series’ memorable songs. Her work on this fan favorite earned her recognition at the 1st Annual Seiyuu Awards where she won Best Rookie Female, and also at the follow year’s awards where she won Best Lead Actress. In addition, she won the Best Singing Award in 2008 for the Lucky Star opening theme, “Motteke! Sailor Fuku,” along with the other main cast members. Ms. Hirano’s other credits include Lucy Heartfilia (Fairy Tail), Migi (Parasyte -the maxim-), Dende (Dragon Ball Z Kai and Super), Misa Amane (DEATH NOTE), Konata Izumi (Lucky Star), Nobume Imai (Gintama), Reira Serizawa (NANA), and many more. She has a successful music career and often performs the theme song of series she appears in. Ms. Hirano actively performs in musicals and has also appeared on many Japanese TV shows and a number of television series. 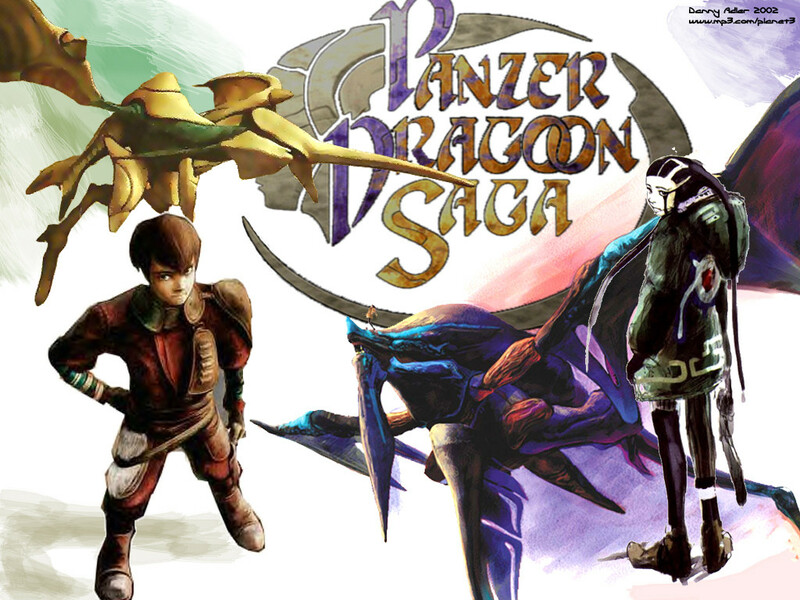 Tetsuya Mizuguchi talks about his game creation journey. Tetsuya Mizuguchi returns to GDC to discuss the making of his magnum opus Tetris Effect. Joining him will be Mark MacDonald (VP BizDev and Production, Enhance, Inc.) & Takashi Ishihara (Artist, Art Director, Director, Enhance, Inc.). Happening on Wednesday, March 20 @ 3:30pm in Room 303, South Hall. Legendary Japanese rock band X-Japan is scheduled to play COACHELLA VALLEY MUSIC AND ARTS FESTIVAL in April. Band guitarist Sugizo is hoping he will receive his travel visa in time to make it to the show. On Twitter he told fans, “Sorry for making you worry.” He is rehearsing for the show while still in Japan. 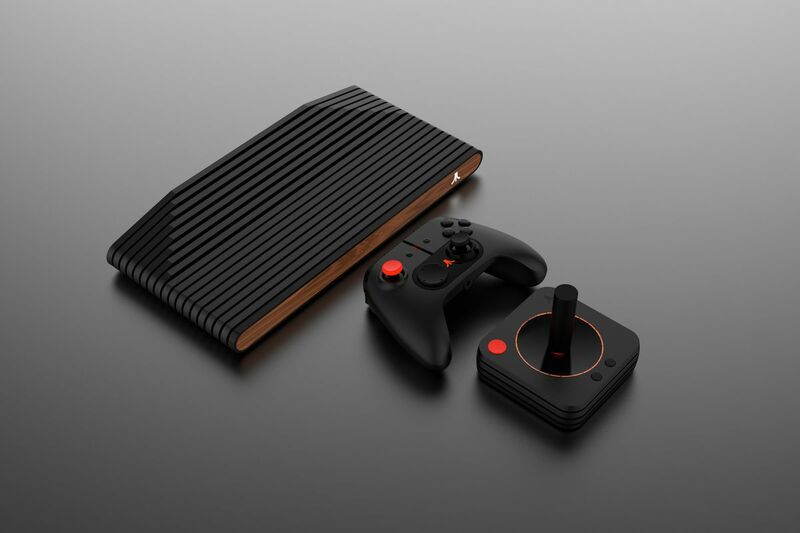 The long awaited Ataribox will be on display at GDC this year. © 2019	J-pop News All rights reserved.